Offering you a complete choice of products which include lab incubator, laboratory incubator, precision incubators, dual incubators, bacteriological incubators and bod incubator. U shaped S.S. Nichrome wire air heaters. Interior illumination for working area. 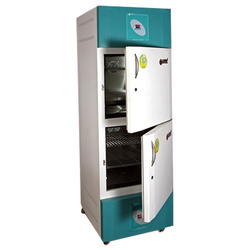 Allowing incubation support for living cultures at +37 °C, these advanced technology based Laboratory Incubator can be offered by us in different model choices as per the specific preferences of the customers. Providing for successful incubation support, these Precision Incubators provide for precise functioning that ensure complete safety of the samples and precise end results. Coming in durable double walled construction support, these advanced technology based Dual Incubators come with thick PUF insulation that allows optimum temperature stability as well as also ensure comparatively reduced consumption of energy. 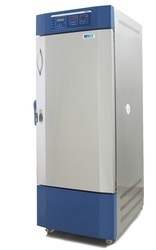 Labtop Instruments is the leading manufacturers and exporters of BOD Incubator. 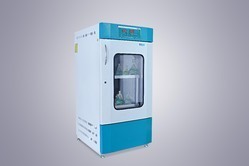 Looking for Lab Incubator ?